Thanks to St.Martins, HarperTeen, HarlequinTeen and William Morrow for these Review Copies! Kelly Oram send me a bunch of Review Copies about which I am super excited!!! 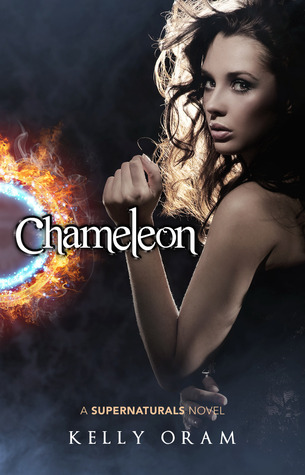 Reading Chameleon right now and I already know that I will love her style!! Thanks Kelly! 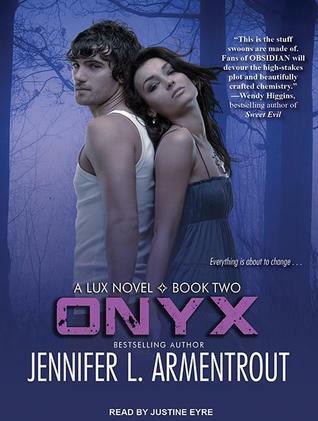 I saw some time ago that The Lux Series is going to be narrated from Justine Eyre. I LOVE her voice so freaking much, so I decided to wait for these audiobooks!! And… I gosh.. it’s just so so soooo awesome! 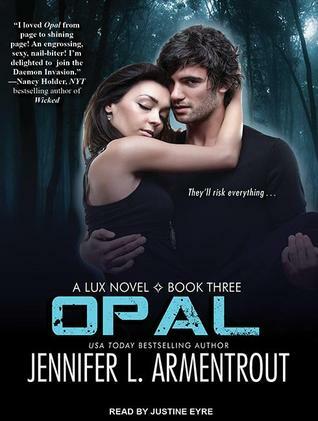 She’s amazing and then paired with the awesomeness that is Jennifer L.Armentrout I’m in book heaven! Great books this week. I hadn’t heard of Find Me, but now I am intrigued. Happy Reading (and listening)! I am SUPER excited to read Ink! Love the premise, the setting, the cover, everything! I got an arc of Ink too! I really can’t wait to read it. (: I’ve never read a book that’s set in Japan. 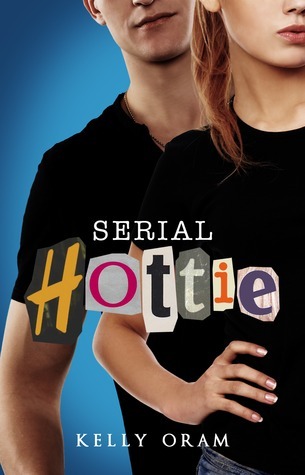 Serial Hottie sounds like A LOT of fun! 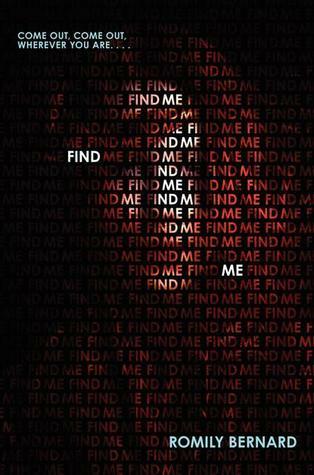 And I’m curious about Find Me because I’ve never read a book with a Hacker narrator before so it could be interesting! 🙂 Have a great reading week. 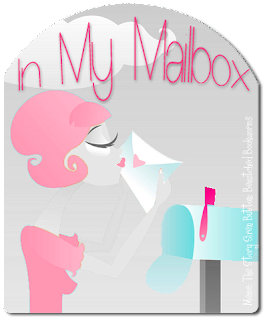 Kristin @ My ParaHangover recently posted..Sunday Post and a Little Clock Rewinding #12 – Oh, Where Have I Been?? Great books this week. Can’t wait for Faking It, and Ink. Happy reading. 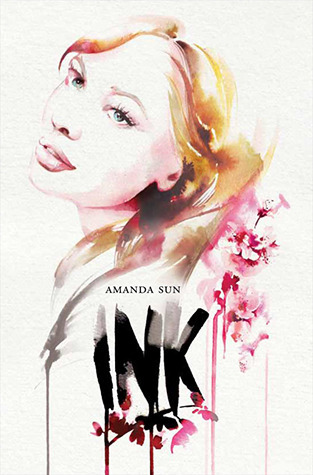 I’m really looking forward to reading Ink it sounds fantastic and different. So yea, the whole reason I requested Severed Heads, Broken Hearts was the catchy title and the intriguing cover. Now all of that has changed! I’ll still read it, but why would you do that?? I was very confused at first…. Oh but you must read it!! 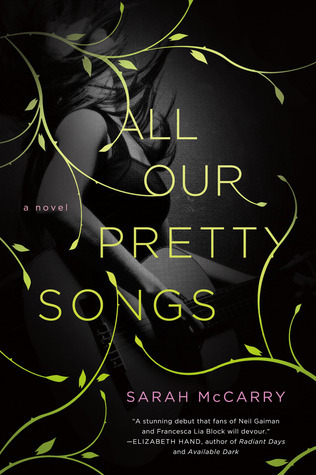 I just finished reading it and I LOVED it so freaking much! But, I must still admit that I think the old title was more fitting. Still, I freaking adored this book! Sweet books! 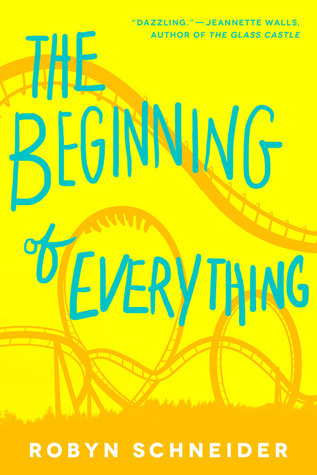 FIND ME and THE BEGINNING OF EVERYTHING (it is the new US title and cover – I think the UK will get to keep the old ones, though) both look fabulous. 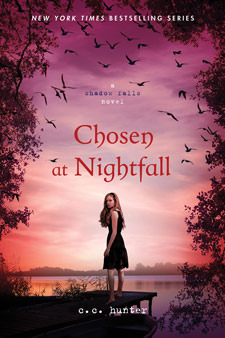 Justine Eyre’s narration was the best part about the Fallen series. 🙂 I really must get my hands on the Lux audiobooks! Ink sounds so awesome, I love Japanese culture. My husband has been visiting there one week a month the past two years for work. I lived there for 5 years when I was a kid. I can’t wait to visit again – hopefully we can take a vacation in the next few years. Dude, that is a WHOLE lot of awesome books 🙂 Enjoy them lady! 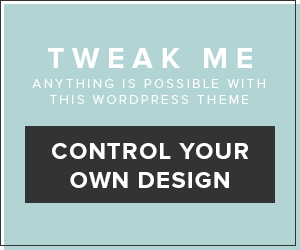 I’m hoping I get approved for a copy of Ink. it looks quite interesting. Hope you enjoy reading it!